888 has become the first major operator to forge a deal with an NFL team after confirming it has partnered with the New York Jets. As online gambling continues to spread across America, we are sure to see many more partnerships of this kind. 888 signage has been visible at the Jets’ MetLife Stadium for some weeks, but the deal was only confirmed by the betting company today (Tuesday). 888 is already licensed and operational in New Jersey, where the Jets’ stadium is located. 888 said its branding will be seen during the Jets games, including within ‘red-zone’ highlights shown on the stadium’s videoboards. The sponsorship also includes the use of Jets branding and logos in marketing materials as well as adverts distributed during New York Jets game day radio coverage and across the New York Jets digital platforms. 888 began offering sports betting in New Jersey in September, some five years after it launched its online gaming platform in the state. Its long-standing land-based partner is Caesars. The deal comes after the NBA and NHL signed league-wide partnerships with MGM. FanDuel was this week also announced as a partner of the NHL, while several teams in both sports have agreed their own deals. In September the NFL’s Dallas Cowboys signed a sponsorship deal with a casino, WinStar World Casino and Resort, just days after the American football league relaxed its rules on such commercial partnerships. Research published by the American Gaming Association (AGA) recently suggests the NFL could boost its annual revenue by $2.3 billion per year through widely available, legal, regulated US sports betting. 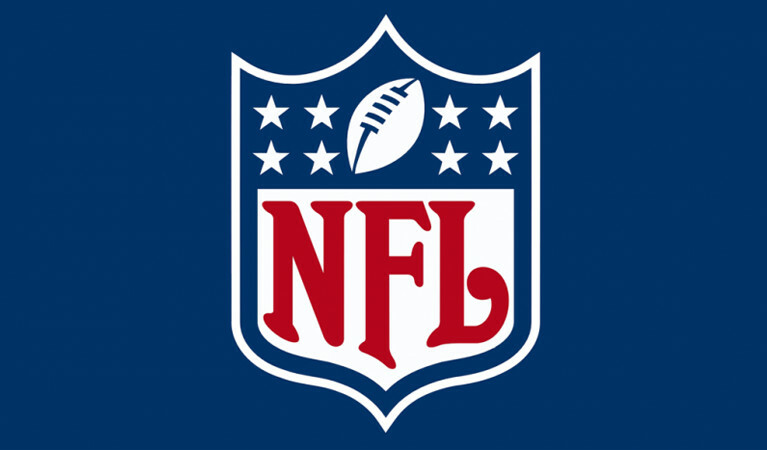 This is a great opportunity to benefit both NFL teams and online gaming operators. Sportsbetting providers are sure to see a huge increase in revenue over the course of the next few years, thanks to more and more Americans placing wagers on their favourite sports teams. These types of betting partnerships also provide huge financial gain to teams. In fact, European football sponsorships by gaming operators has resulted in teams making millions of dollars. Companies like bwin and Betfair have paid very hefty sums to popular teams across Europe to display their branding on their uniforms, and NFL teams could see similar deals in the very near future.